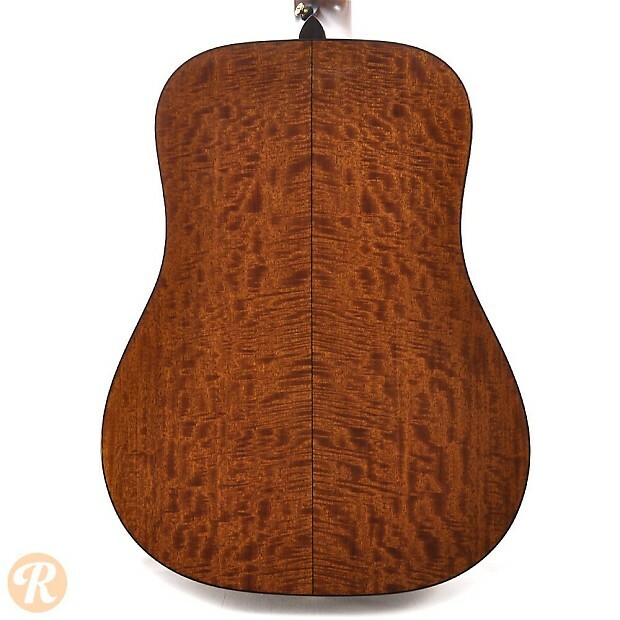 Dana Bourgeois has been making high-end guitars in Maine under the Bourgeois brand name since 2000. 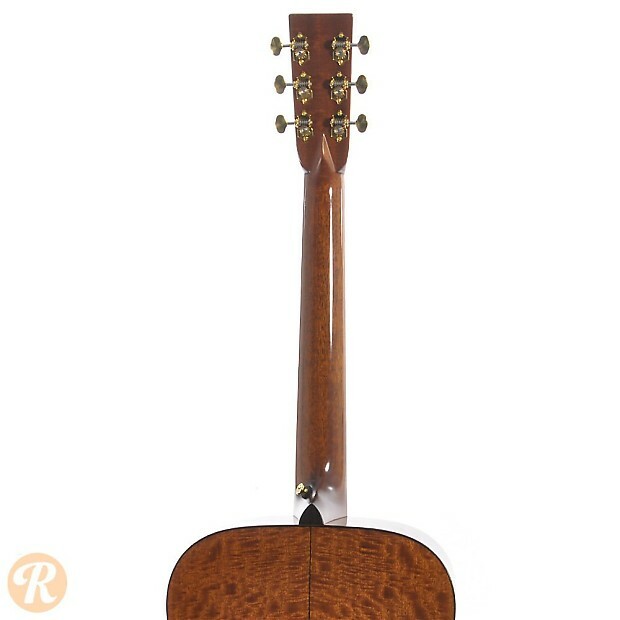 Bourgeois guitars are used by a number of famous country and folk musicians, and celebrated for their fine woods and supreme craftsmanship. 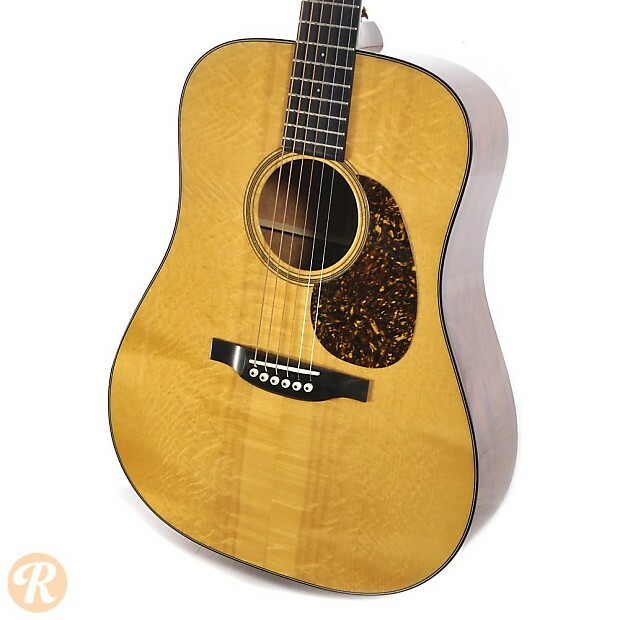 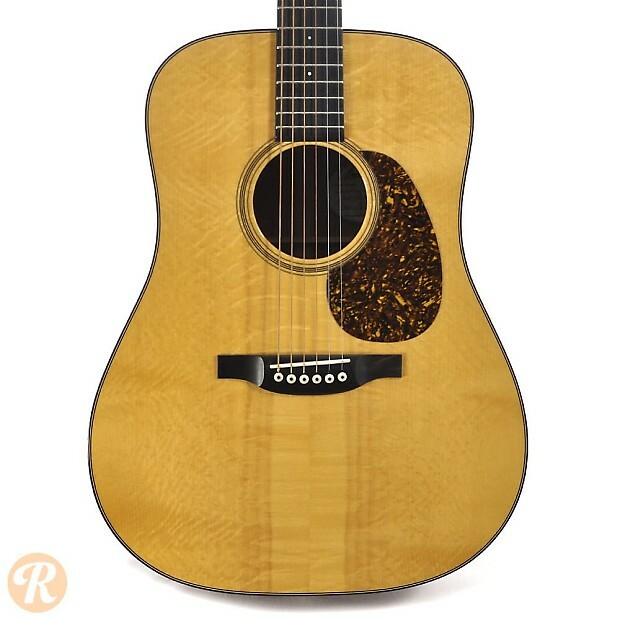 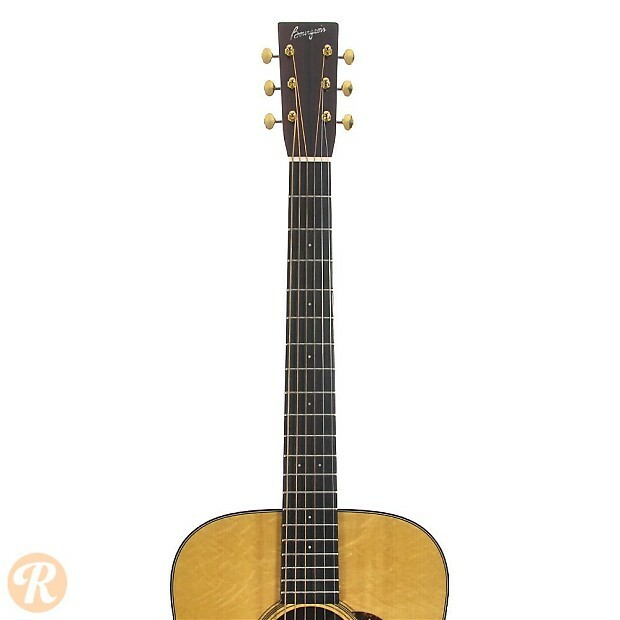 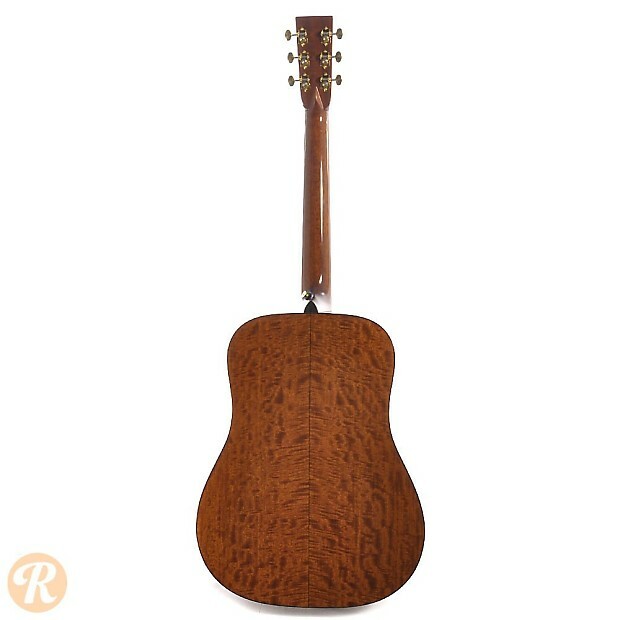 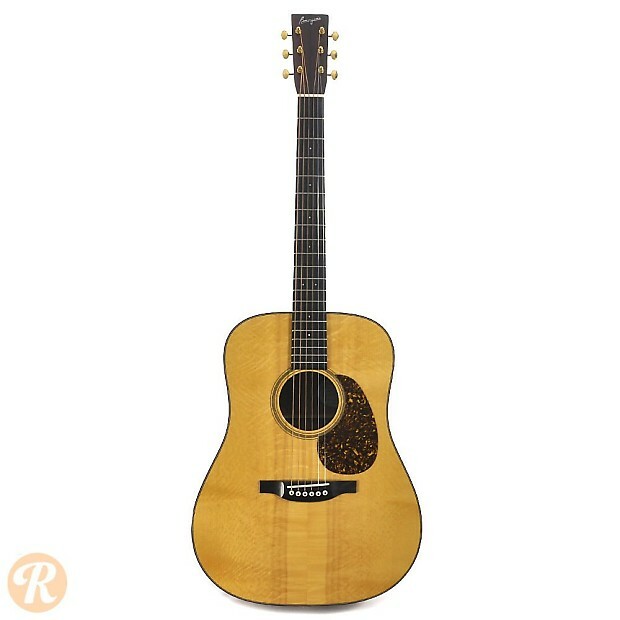 The Country Boy Deluxe is defined by gorgeous figured Mahogany back and sides with an Adirondack Spruce top.